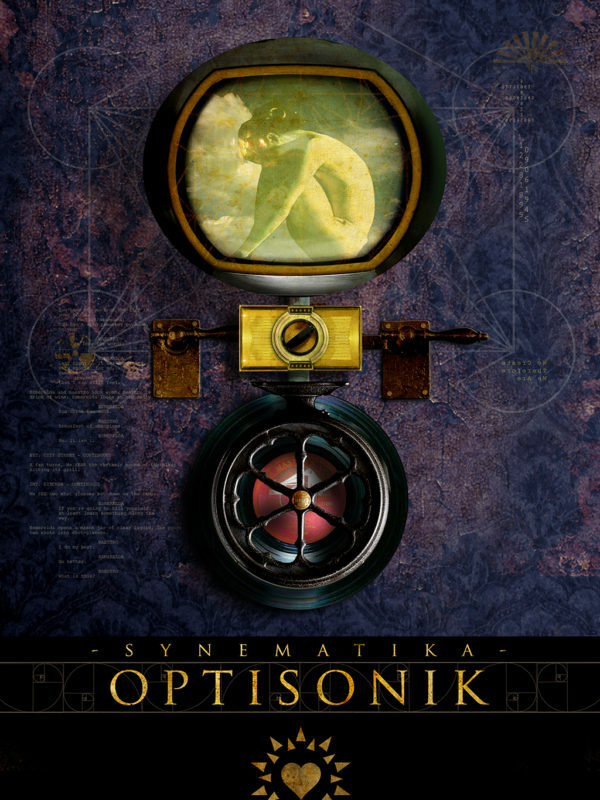 SYNEMATIKA: Optisonik is an audio-visual album of 13 music videos for 13 songs. 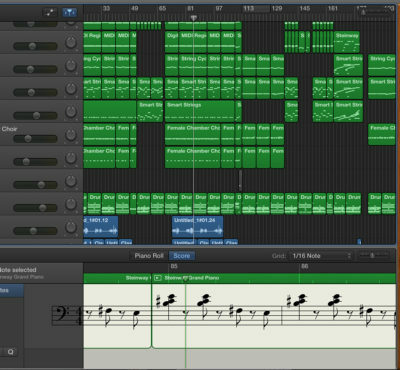 These clues are found within reverse tracks, single frames embedded into the videos or quite literally digitally hidden within the file of the music or video itself (in a process called steganography). OPTISONIK will be released as individual tracks over 13 months during the production of The Feature, The Featurette and The Series. 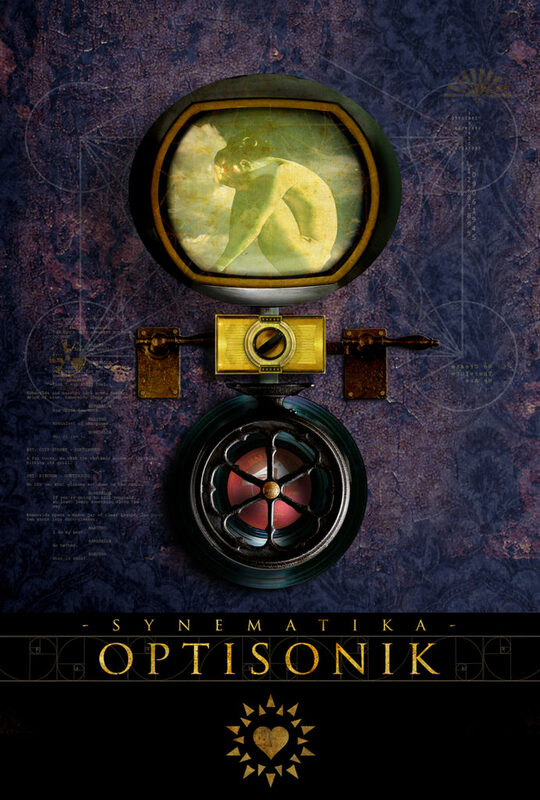 Additional releases will include the soundtrack from SYNEMATIKA: The Feature, and the score of SYNEMATIKA:Epiphanarie recorded live during a screening.